With this LED Outdoor Solar Spotlight with Detachable Solar Panel, you will bring light to your garden, driveway, or parking lot! 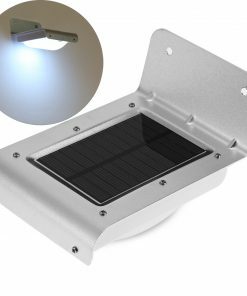 Provide a power-saving outdoor lighting for your home at night with the LED Outdoor Solar Spotlight with Detachable Solar Panel! No matter how dark the night is as long as you have this outdoor solar spotlight, you can light a place up! It is compact and lightweight making it convenient for you to carry anywhere you would need it. Because of its heavy-duty, high-quality Aluminum Alloy and toughened glass make, it can withstand extreme temperatures. This outdoor solar spotlight best companion for a family stay-out and it can also be an emergency light you could trust! Since everything in this piece is detachable, you can hang it or use its stand to suit your environment. 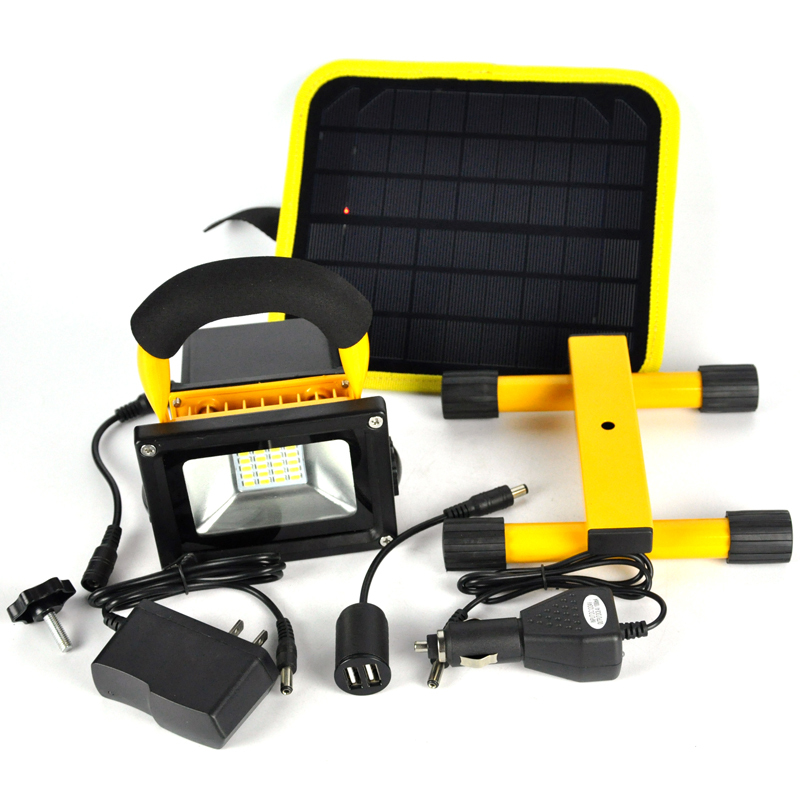 In addition, Both the solar panel and the spotlight can be used for charging cell phones and other electronic devices. Get yours now and get the most of it whenever it gets dark!